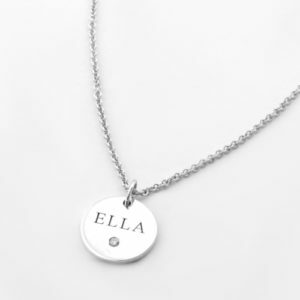 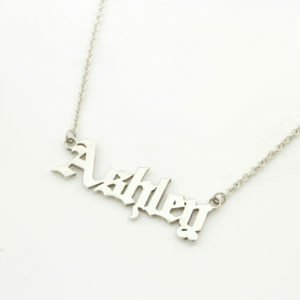 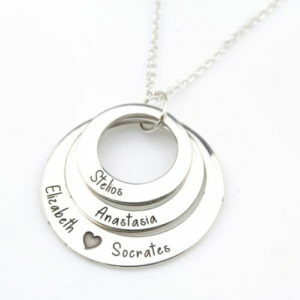 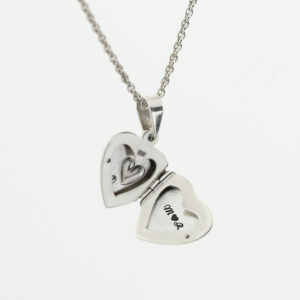 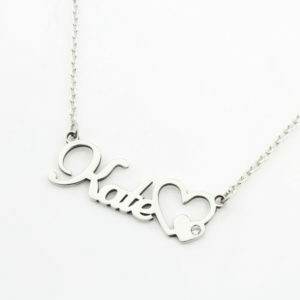 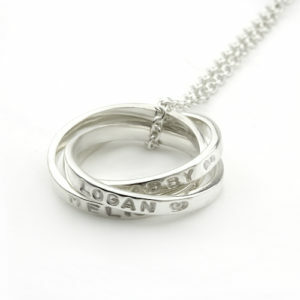 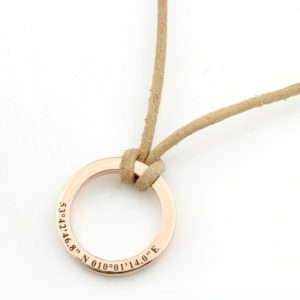 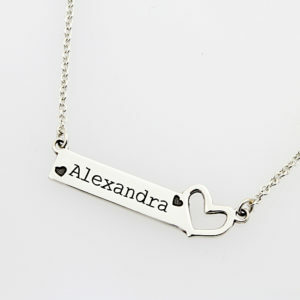 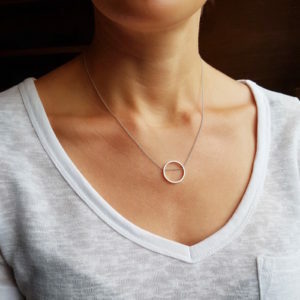 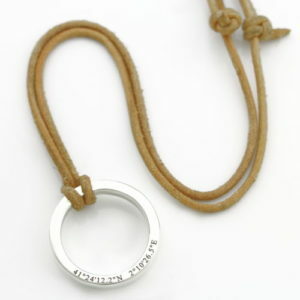 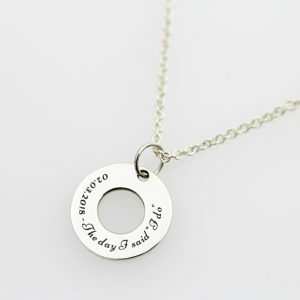 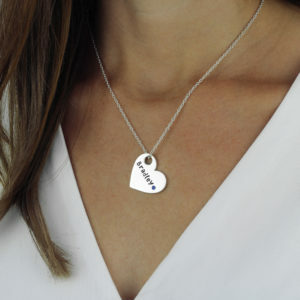 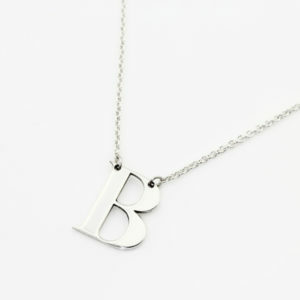 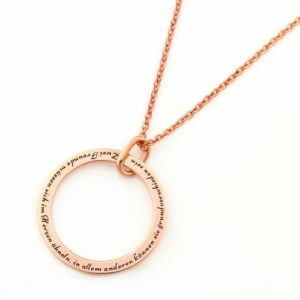 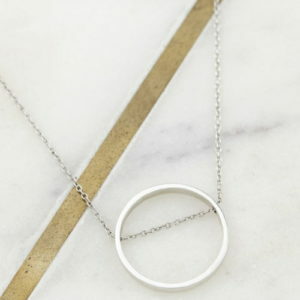 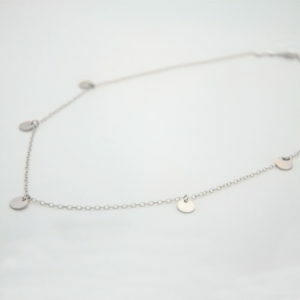 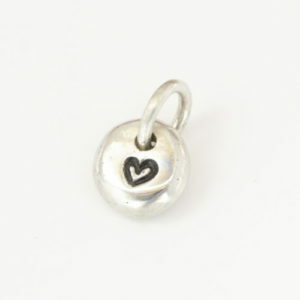 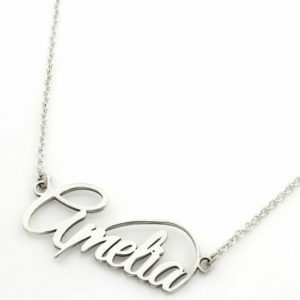 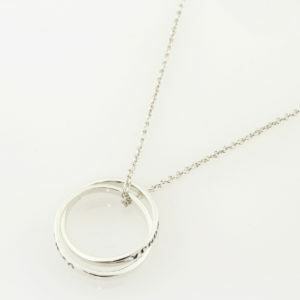 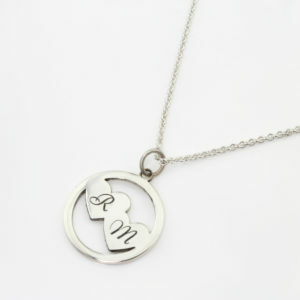 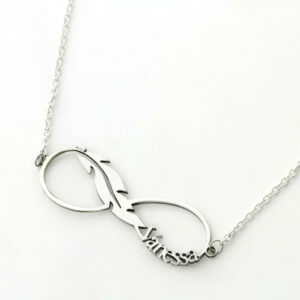 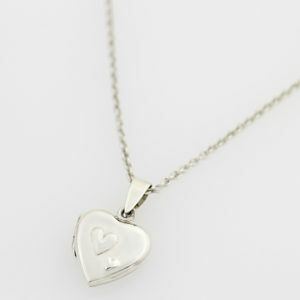 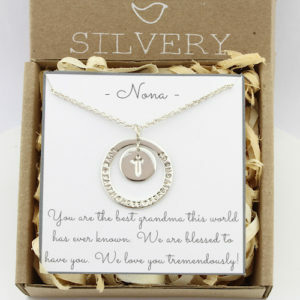 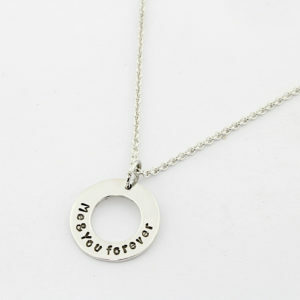 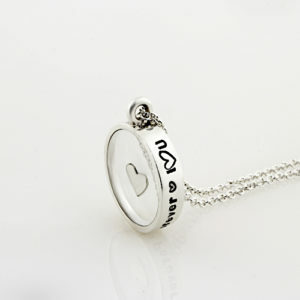 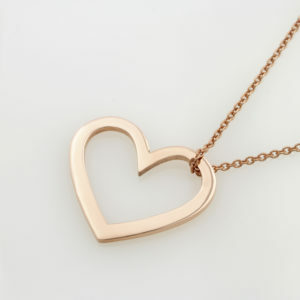 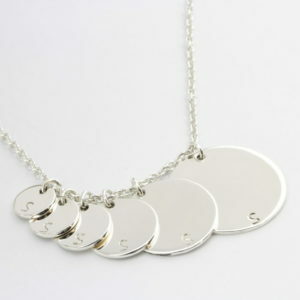 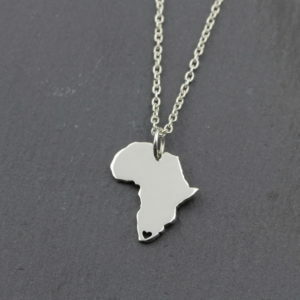 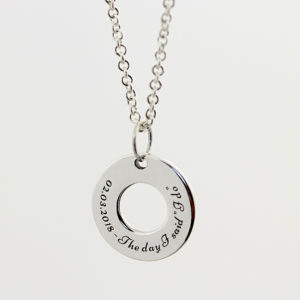 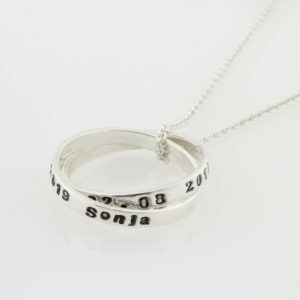 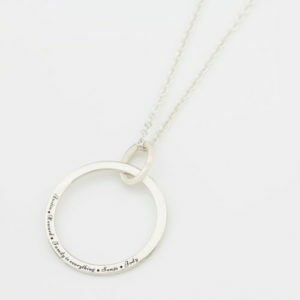 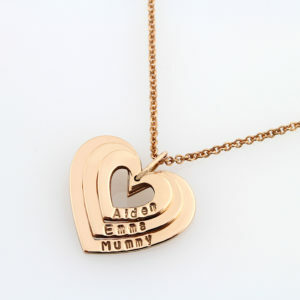 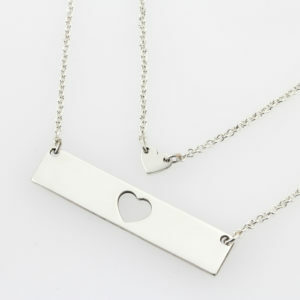 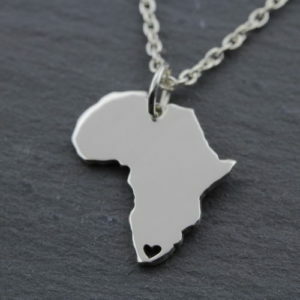 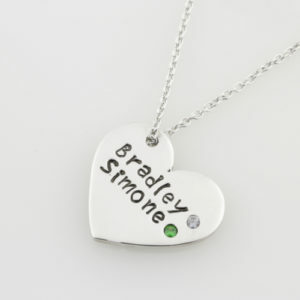 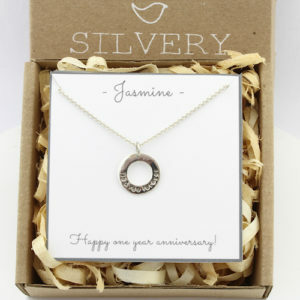 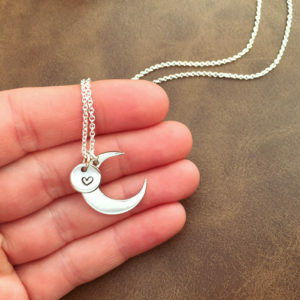 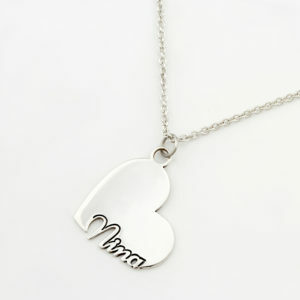 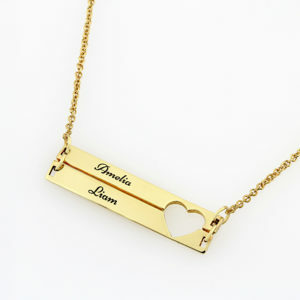 Buy Personalised Necklaces online in South Africa with Silvery. 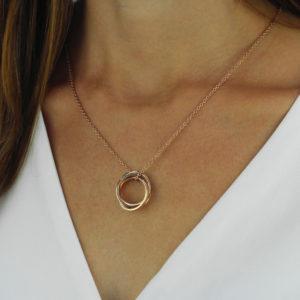 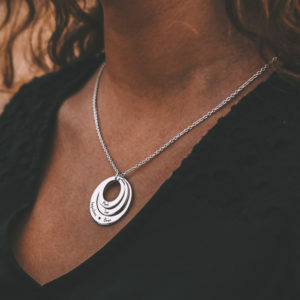 Working with the finest grade Sterling Silver and Gold filled products, our skilled designers craft exquisite, unique jewellery pieces that reflect your personality. 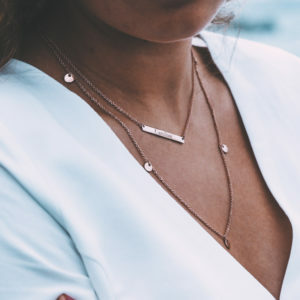 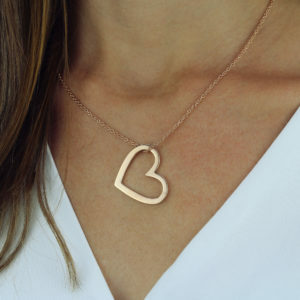 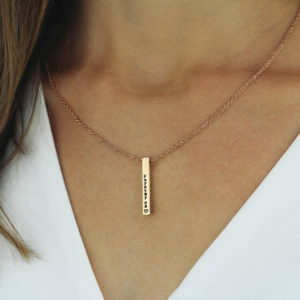 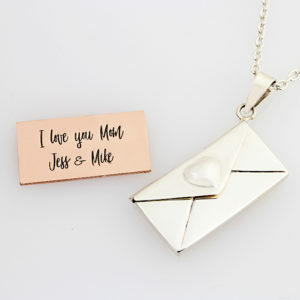 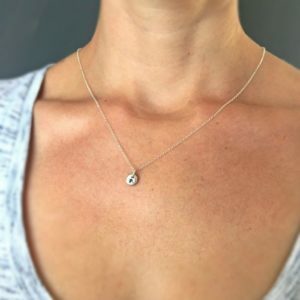 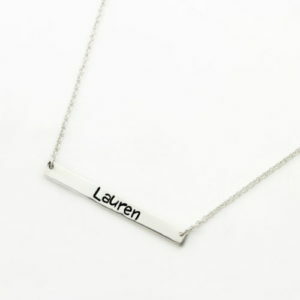 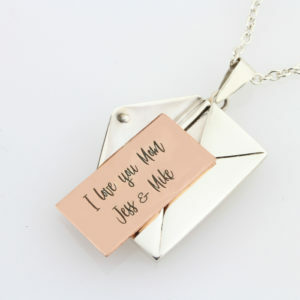 Whether you are looking for that special something for yourself or for a friend, say it with a hand-crafted piece from our range of Personalised Necklaces. 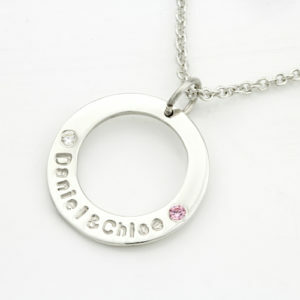 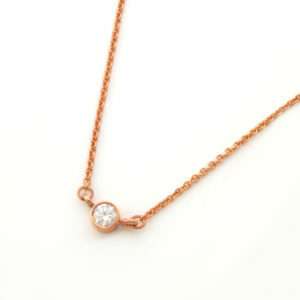 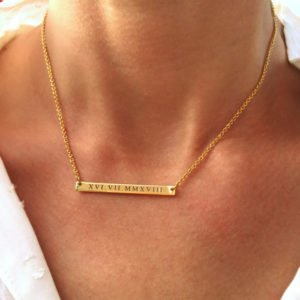 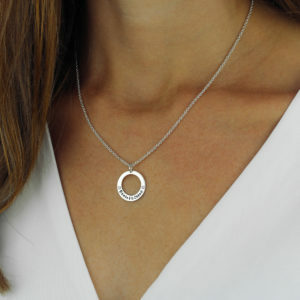 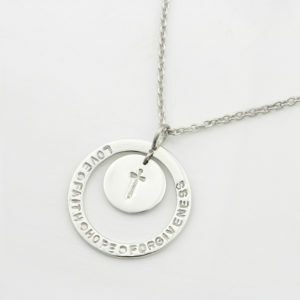 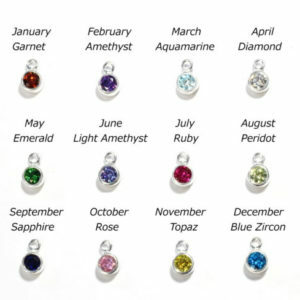 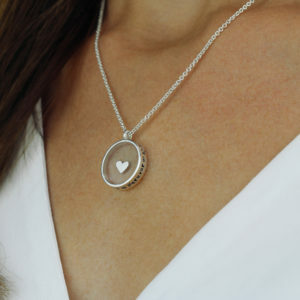 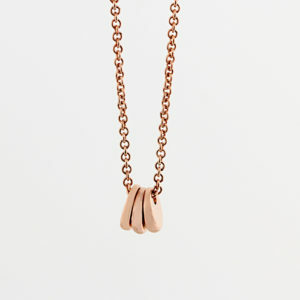 Your chosen Necklaces pieces will become a cherished link with priceless memories, while enhancing your personal image. 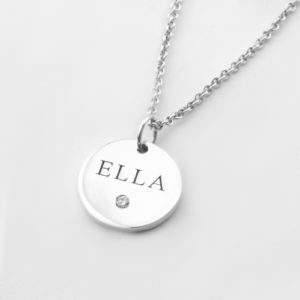 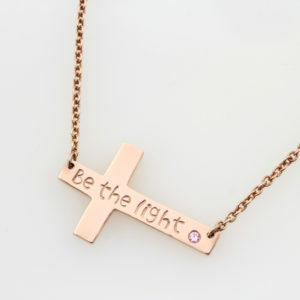 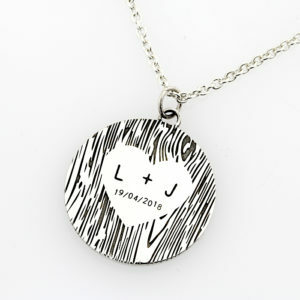 Each Necklaces is crafted by hand in South Africa and can be personalised with our hand stamping service.